Good day people! 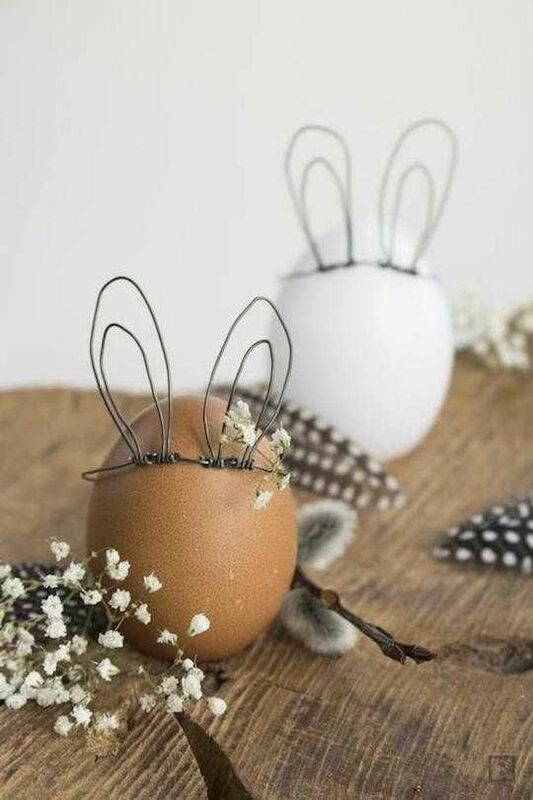 Ready to see some Easy Egg Decorating Ideas? I bring you some really helpful ones, so this is the post that you don’t want to miss. 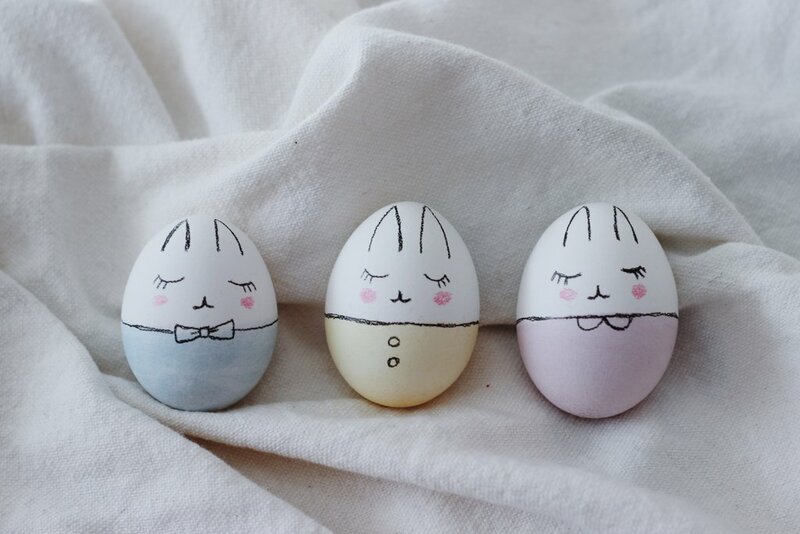 Easter is coming so soon, and you need to get all of your craft supplies on time. Yes, I know that you are so excited about decorating. You can always find some interesting and creative ways to do it, but this time I want to share pretty easy ones with you. Check this awesome gallery! 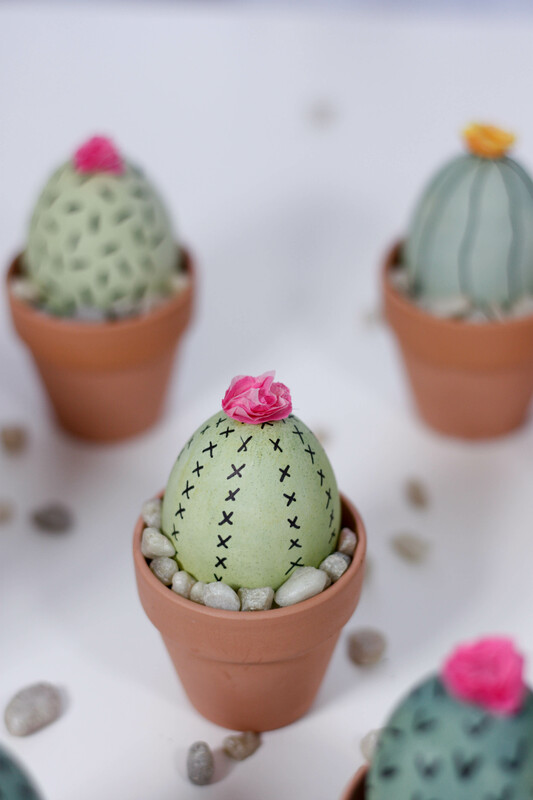 Cactuses were bloggers’ favorite for all kind of DIY’s. And we certainly haven’t forgotten them! 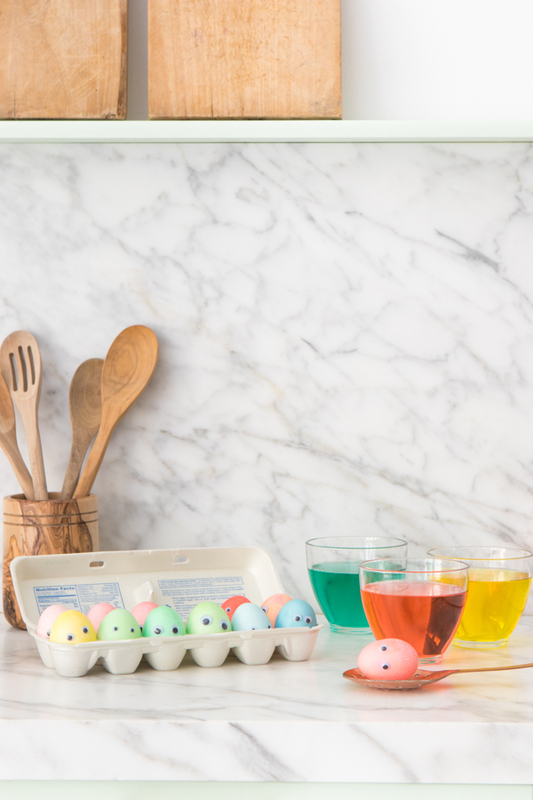 This year, you can make your own cactus inspired Easter eggs. Trust me, this is a very easy project that even a beginner can do. You need to run to the florist to get some small pots and pebbles. Dye your Easter eggs green and decorate them so they look like a cactus! 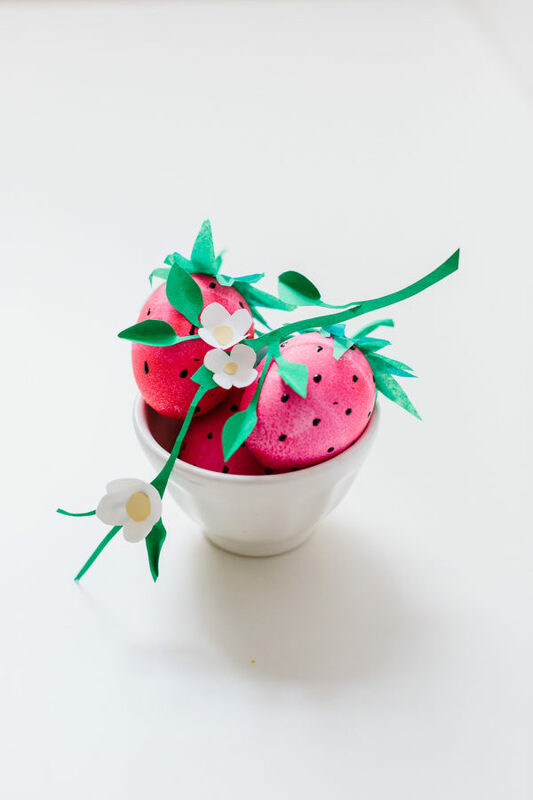 Cute strawberries are your idea for this year! Red-dyed eggs with some black spots will do the trick. Don’t forget to DIY the branch and leaves too!